Bedbug treatment can be a complex situation. However, with early detection it can be less intrusive and more effective. Deciding which course of action to take can be overwhelming, that’s why we are here to review the various options available, from eco-friendly heat treatments and prep service to offsite fumigation treatments. From the moment you meet with a member of our team, we take the time to thoroughly explain each step of the process starting from the initial inspection through breakdown and estimate of the job. Each bed bug infestation is unique and requires a customized treatment plan. Together we can work to find the best solution for your needs. All while determining the best course of action in order to contain and eradicate the situation. 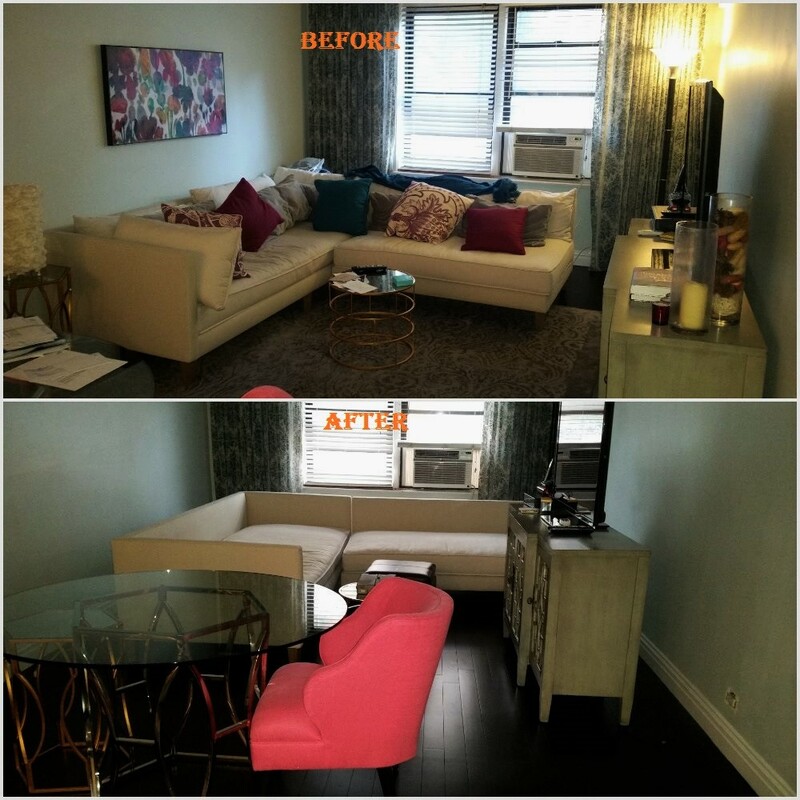 Serving Queens, NY and the Tri-State Area. Call IPS at 800-404-0445 today to ask about our bed bug treatment process or schedule an appointment. Bed bugs aren’t only in your bed. They can live and breed on nearly any surface, but fabrics like clothes, curtains, linens and furniture are common areas where they’re found. Let our team provide professional, lasting bed bug remediation in your Queens, NY home or commercial building. Call IPS at 800-404-0445 today to schedule an appointment.